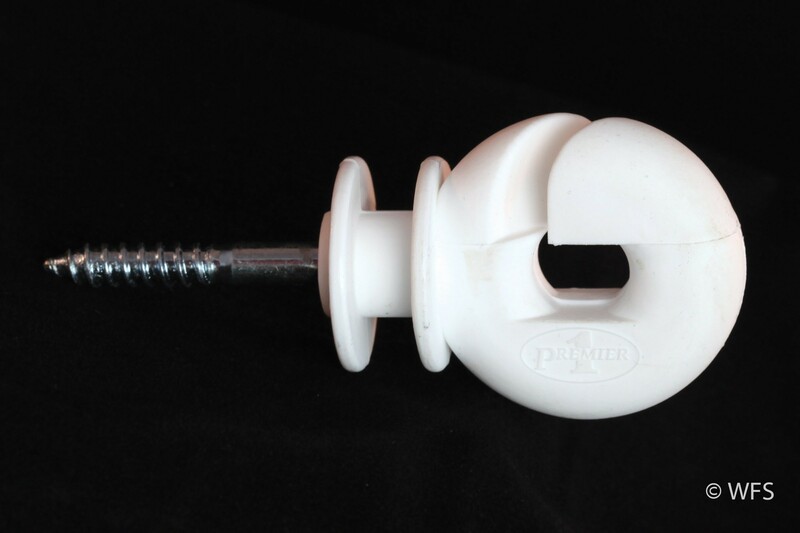 The steel shank extends through the curve of this nylon ring insulator to handle greater tension than the regular XL Ring. The steel shank extends through the curve of this nylon ring insulator to handle greater tension than the regular XL Ring. 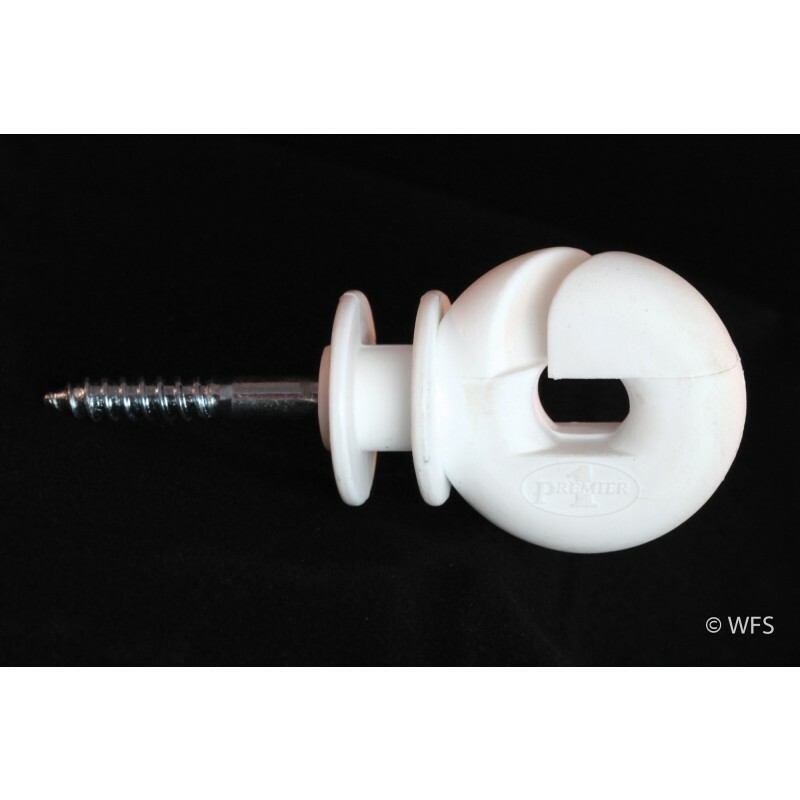 Easily accommodates a P-spring when starting or ending a low tension fence line. Shank threads provide secure anchor in wood posts. Available in black or white. For use on inside corners or for ending low-tension fence on wood posts.